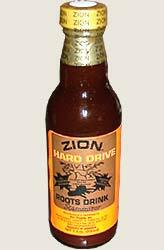 Jamaican roots drink and tonics have long been a part of our traditional 'grass root' culture. 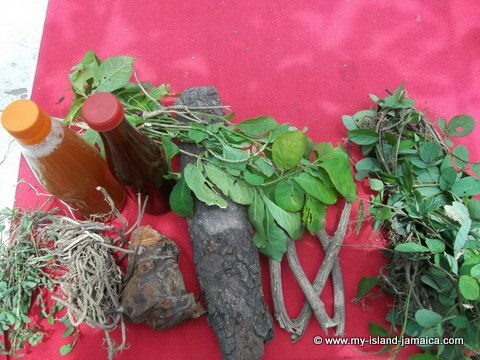 'Roots' as they are called, are said to solve many medical problems - and may even cure them! New! 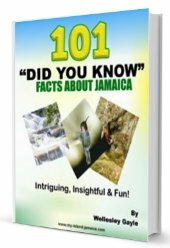 Click Here To See Video of original Jamaican roots man introduce his authentic Jamaican roots. Generally though, when 'roots' is spoken of, it tends to be more aligned to the enhancement of sexual performance. Every now and then when I pass a shelf with these products in the supermarket, I tend to smile- and even make a giggle- they come with some very exotic and appealing names, and pictures! The names of the different products uniquely describe their uses. 'Higher Level', is a roots that is said to give stamina and increase sperm count. 'Front End Lifter', is a natural 'vitalizer' and 'Tear Dun Fence', is quite self-explanatory. Generally though, most are truly good products. Many Jamaicans swear by their roots tonic and while some medical doctors acknowledge the benefits of some of these roots, others caution against the wanton use of roots that have not been researched for their effect on human bodies. 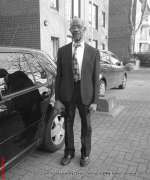 However, with science now coming to terms with traditional beliefs of the healing abilities of roots and herbs, a new global market known as nutriceutical market is steadily gaining momentum. So what is your favourite Jamaican roots?Share with us via the comment link below. 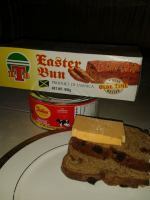 Of course, if you are not in Jamaica then the next best option is to try and purchase Jamaican tonic and drinks online. Unfortunately the options are not many but I noticed that Amazon currently stocks them. 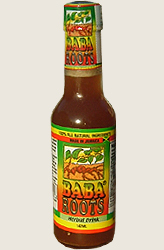 Here Also Is The Link to other Jamaican drinks and roots tonics.